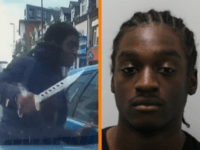 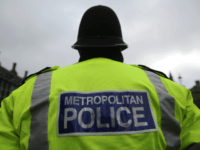 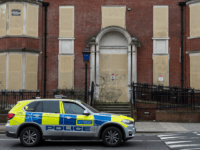 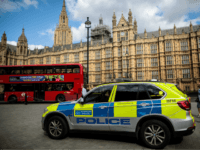 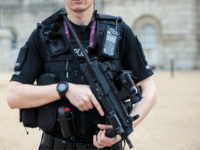 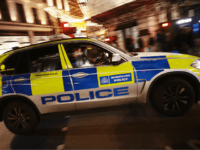 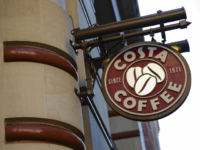 The Metropolitan Police has questioned a 14-year-old boy in relation to six sexual assaults on women that occurred last month in south-east London. 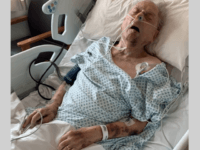 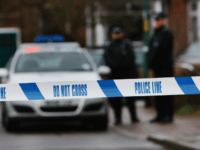 A man in his 30s has died after having his “throat slit” in an argument over cigarettes in East Dulwich, east London, on Sunday. 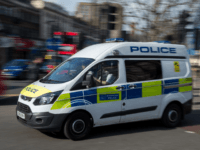 A teenage boy has been taken to hospital after being stabbed on a bus in Clapham Common, south London. 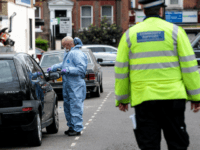 The number of drug dealing ‘county lines’ have nearly tripled across the country in one year, while the networks are fueling the rise in London crime. 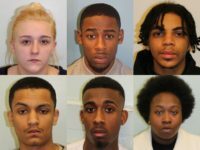 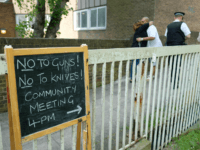 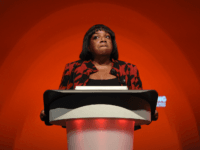 After one 14-year-old was “butchered” in a suspected gang-related murder this week and another victim of the same age suffered life-changing injuries when she was slashed in the face by teenage girls, Labour politicians have again blamed “police cuts” for rising violent crime in London. 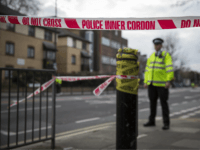 A man in Blackheath has been repeatedly stabbed in the stomach after two other Londoners were stabbed to death on New Year’s Day. 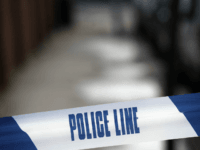 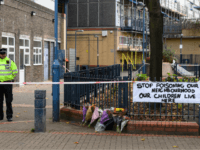 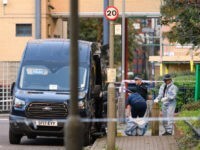 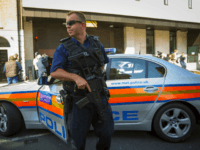 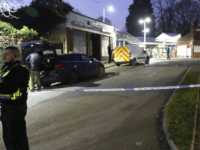 Ramanodge Umathallegadoo, 50, has been arrested after Sana Muhammad, 35, was shot in her kitchen in front of her five children with a crossbow at her home in Ilford, London, Monday.